Just in case you were worried about how well or poorly this site might rank because of the grammar, no need to. 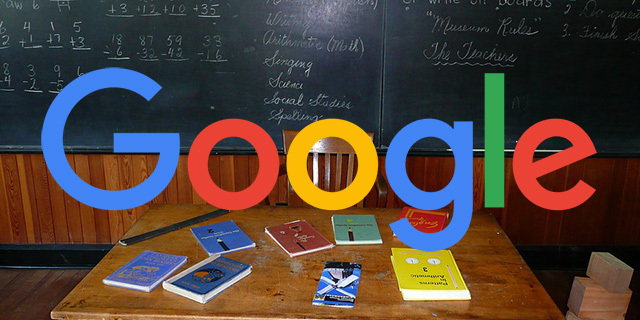 Google's John Mueller confirmed that he does not believe Google has algorithms that demote websites for using poor or bad grammar. Google has said this before that spelling and grammar are not ranking factors and that grammar in comments don't hurt either. Question: Does grammar affect SEO? So it is more a matter of how it is received from a user point of view. If you are a banking web site and you have terrible English on it, then I assume users will lose trust in your web site. But for other things, it is the way the web just comes. Espesially user generated content, you can’t fix their grammar, you probably could but it is impractical. I don’t know if any of our algorithms specifically look for the grammar and say this web site uses English in a bad way, we will demote it. I don’t know. It is possible but it feels really kind of niche. We can find better ways of finding lower quality content than just checking the grammar. Because something like grammar is really hard to do across the internet, where there is so many different languages and so many variations of languages. We can’t possibly check Swiss German websites for grammar. I should add that Bing did say poor grammar can hurt your rankings in Bing.